Communities across the U.S. already are facing challenges associated with the impacts of climate change. 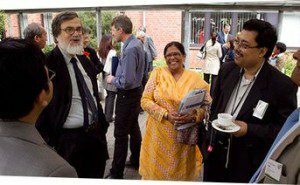 Extreme weather events, impacts on health and vulnerable communities, and adverse effects to infrastructure and economies strain the social fabric. Since 1997, ICLEI has understood the risks facing communities but also the steps toward resilience, providing technical assistance to cities, towns, and counties in their efforts to adapt to climate change. We do this with resiliency techniques tailored to the local context. The services and programs described here show ICLEI’s range offer a few of the ways we can help your community plan for lasting, equitable resilience. ICLEI USA now offers custom service packages in conjunction with the Temperate adaptation planning software for communities interested in diving in to detailed adaptation planning. We provide capacity building and technical assistance to local governments in climate adaptation and resiliency planning. The fee-for-service package includes expert guidance annually from staff for developing a climate adaptation plan, providing preliminary climate impact analysis and resources to conduct a comprehensive risk and vulnerability assessment, planning guidance for setting adaptation objectives and targets, implementation assistance, progress reports and check-ins, and recognition throughout our network of more than 1,500 local governments globally. Additional services are available for local government staff training, equitable community outreach and stakeholder engagement, performance-based resilience planning, and climate science research. American Geophysical Union’s Thriving Earth Exchange (TEX) program matches communities with earth and space scientists to lay strong, scientifically based foundations for climate action and adaptation planning. ICLEI partnered with TEX for a facilitated workshop with scientists and 12 communities, including ICLEI members Reno and Missoula. In 2017, ICLEI worked with members Antioch, East Lansing, and Savannah as part of the Resilience Dialogues, a public-private collaboration to connect communities with the most appropriate resources. ICLEI acted as a community network lead to help scientists, experts and city staff deliver a set of resiliency questions and connect threats to resource. 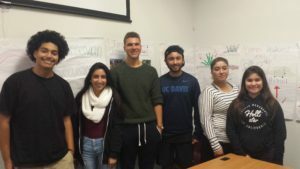 A partnership between ICLEI USA, the City of Hayward, and Hayward Promise Neighborhood, Unite2Green is a program designed to identify strategies for how to meaningfully engage underserved populations on climate change. Unite2Green trains youth and adults to become leaders and advocates through climate resiliency actions. In a series of workshops and a neighborhood challenge, the Unite2Green Team is helping residents in their neighborhood to save money and resources; safeguard their families’ health; and protect their community from the effects of climate change. 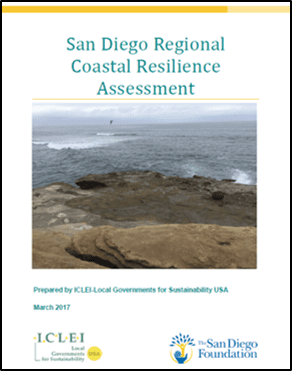 In 2016-2017, ICLEI convened local government staff from cities of San Diego, Oceanside, and Encinitas to assess the region’s vulnerability to sea level rise. With funding from the San Diego Foundation, ICLEI hosted a series of planning workshops where city planners and coastal science experts combined city staff knowledge with the latest climate and ocean modeling technology to produce a series of maps showing projected risks to a variety of coastal assets, including buildings, wetland ecosystems, and vulnerable communities. The final outcome document, Regional Coastal Resilience Assessment, will be incorporated by city staff into planning processes. 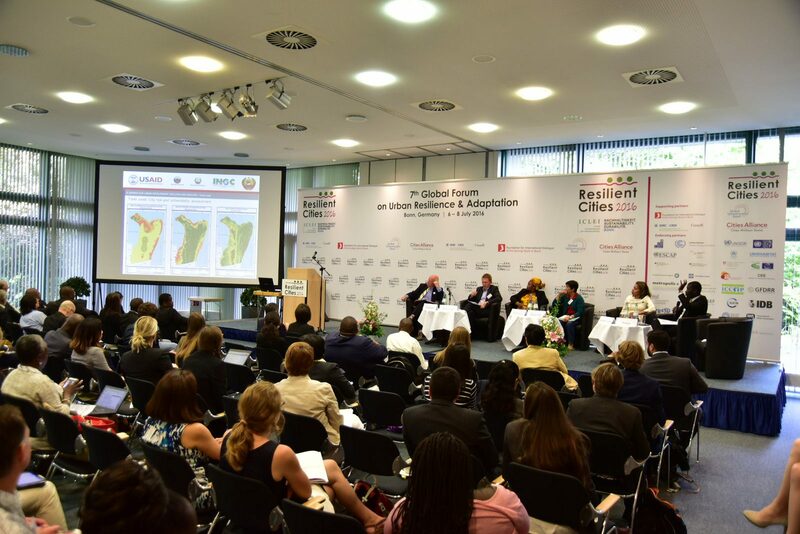 Resilient Cities Congress is the Annual Global Forum on Urban Resilience and Adaptation. Hosted by ICLEI each year in Bonn, Germany, the Resilient Cities Congress is the premier global platform for urban resilience and climate adaptation bringing hundreds of local leaders together to share ways they can make their cities better able to handle shocks. The Congress connects local governments with climate adaptation experts to discover challenges facing urban environments around the globe and forging partnerships for lasting impacts for cities. The Global Covenant of Mayors for Climate & Energy is the world’s largest coalition of city leaders addressing climate change by pledging to reduce their greenhouse gas emissions, tracking their progress and preparing for the impacts of climate change. Additionally, within the U.S., Resilient Communities for America (RC4A) signatories commit to creating more prepared communities that can bounce back from extreme weather, energy, and economic challenges, and foster city-to-city cooperation.